Dany and Rhaegal... aww. 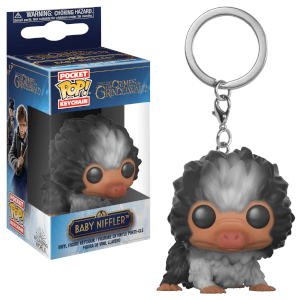 If you've ever wanted a Pop! 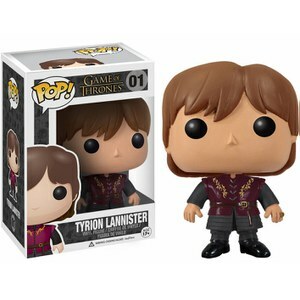 Vinyl figure from the hit television show Game of Thrones, then now's your chance! 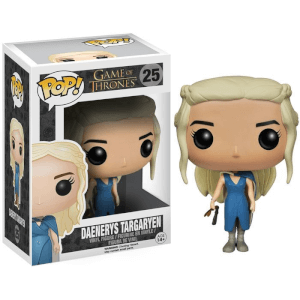 This excellent Game of Thrones Daenerys Targaryen Pop! 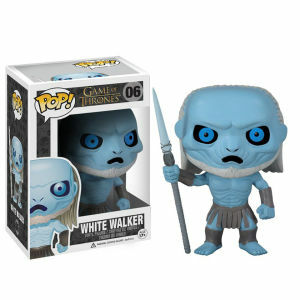 Vinyl Figure features the Mother of Dragons as a stylized 3 3/4-inch tall Pop! Vinyl figure wearing her Dothraki garb and with her dragon Rhaegal perched upon her shoulder.